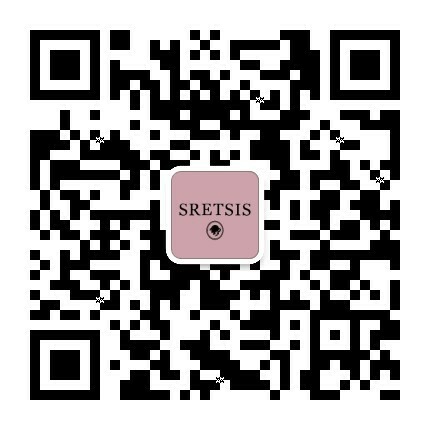 You do not need to register to make purchases on Sretsis.com; however, it is recommended to create an account with us for updates of services dedicated to our customers. Browse our catalog and select a category from the navigation menu on the homepage. Use SRETSIS, SINCERELY YOURS and LITTLE SISTER links to help you find which brand you are looking for. You can also shop by category by browsing category links under each brand. Click on our Size Chart to help you convert international sizes; and click to expand INFORMATION and PRODUCT DETAILS for further information. If you need more help, our customer care team can assist you on product sizing and fitting. Please email customercare@sretsis.com or call +66 2 980 8666 for advice. Once you have found an item you wish to purchase, select your size and preferred color of the product and click on the ADD TO BAG button underneath the item. Review the items in your shopping bag by clicking the bag icon at the top of the page. If you wish to delete items from your shopping bag, click on the X button at the right corner of each item. SELECT COUNTRY from the list of countries to see your shipping charges. Please note that all relevant import taxes and duties are already included in the product price as we ship on a DDP (Delivery Duty Paid) basis. Click PROCEED TO CHECKOUT to complete your order and enter your billing and shipping information on the following page. Click NEXT to complete your payment by credit card or PayPal. Check that the information you entered is correct and click PLACE ORDER. Once your order has been successfully processed and confirmed, you will receive a confirmation email with the details of your order shortly within a few minutes.